Saxifraga parnassifolia is an annual herb of 10 – 30 cm height. Basal leaves are broadly ovate and obtuse at apex. Stem leaves are smaller than basal ones. Flowers bright yellow in color. 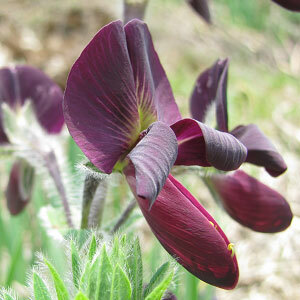 The specific name parnassifolia refers to leaves similar to that of Parnassia plant. Grassy mountain slope, rock crevices, shrubberies and alpine meadows. 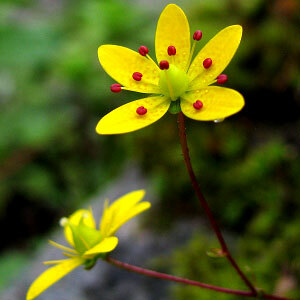 Following are some of the pictures of the Saxifraga parnassifolia,hope you will like them all. If yes do not forget to comment or share with your friends.